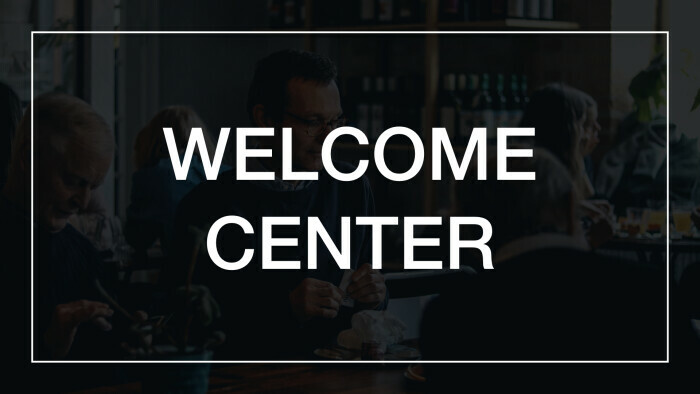 Provide direction, answers and assistance to first time and regular attenders. This person runs sound for Thursday night band rehearsal as well as Sunday morning services. 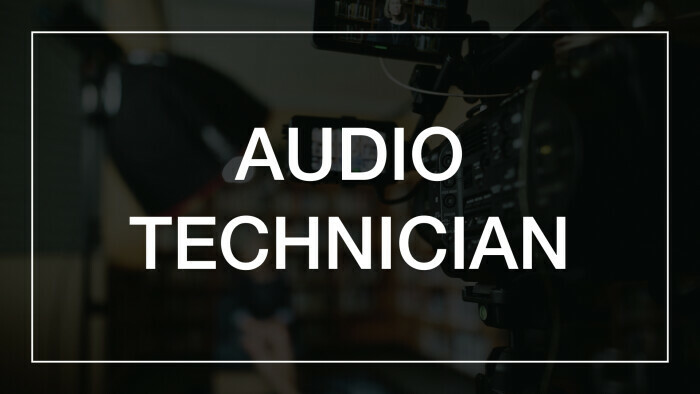 Experience running sound preferred but not required. We would love to reach out and talk with you about where you can specifically get involved based on how God has created you. 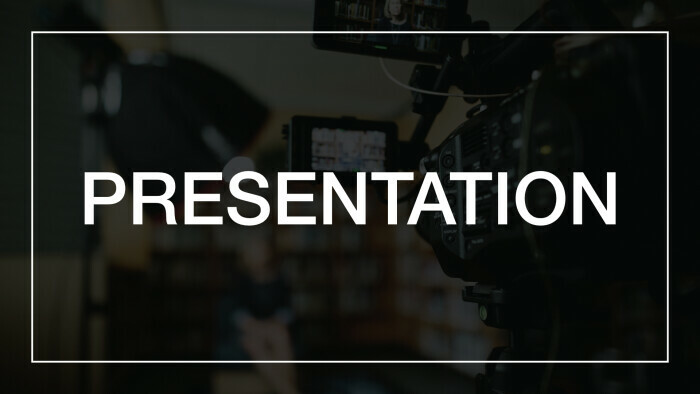 This person runs the presentation for Thursday night band rehearsal as well as Sunday morning services and special events. 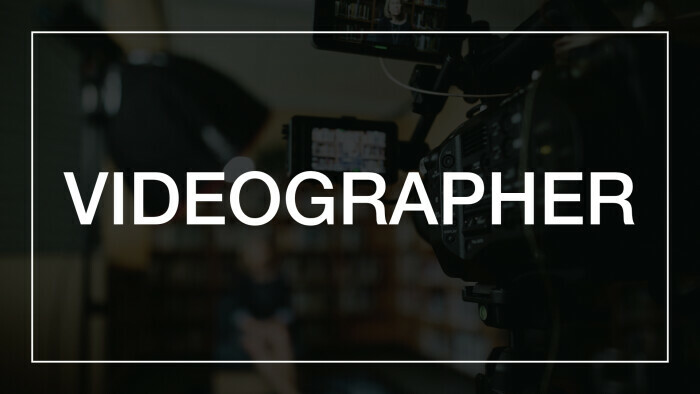 This person would work as a part of our creative team to help provide content for various church initiatives. Ideally, this person would shoot and edit videos. Shooting and editing experience preferred but not necessary. 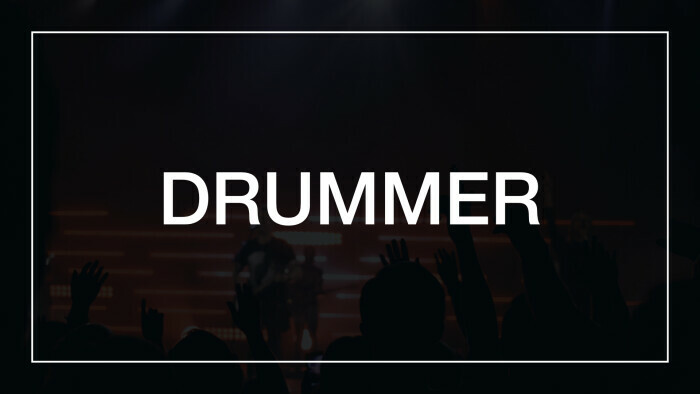 We are looking for a drummer to be a part of our worship team. 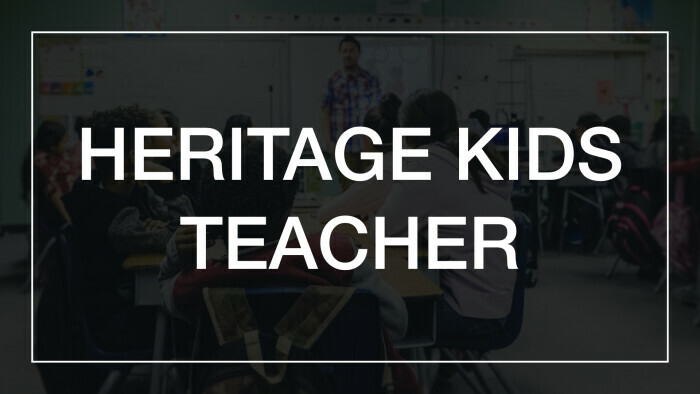 Heritage Kids is looking for a teacher on a once a month basis. You will be teaching 1st -4th grade. Curriculum is provided. 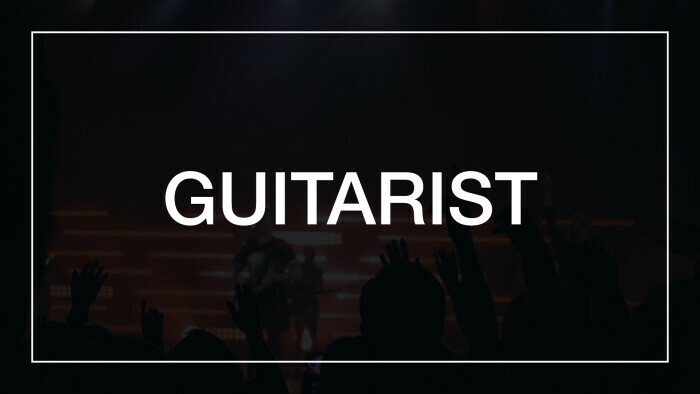 We are looking for a guitarist to be a part of our worship team. 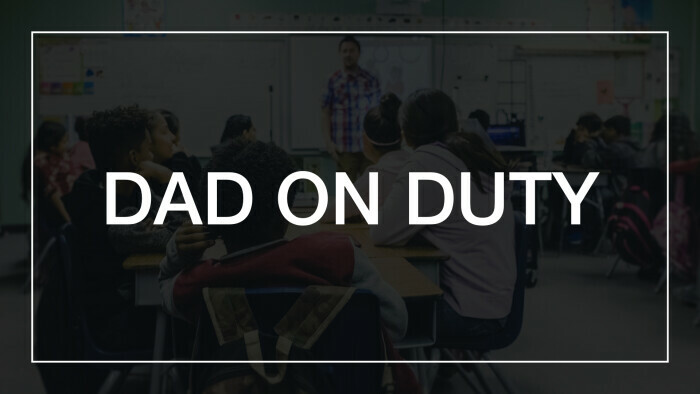 Dad on Duty provides a safe and secure presence for Heritage Kids.